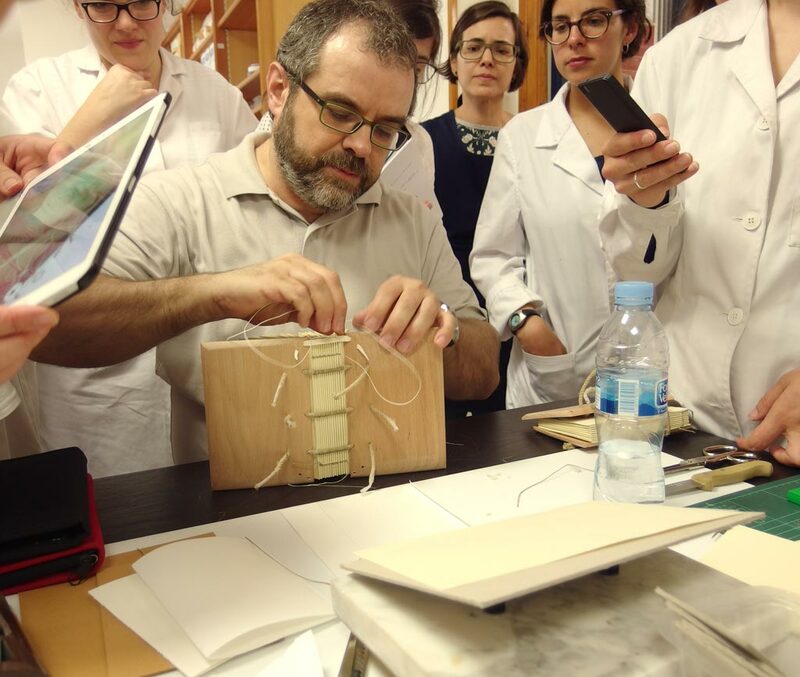 On 2nd – 4th of June I had an opportunity to participate in a course about the typology of the bindings of the 15th-16th centuries, organized by the conservators of the restoration studio of the Monastery of Sant Pere de les Puel·les (Barcelona) and conservator-restorer Arsenio Sánchez Hernampérez (National Library of Spain, Madrid). The course was specially focused on the so called archeology of bindings, a discipline which aim is to give back the importance to the bindings of the books preserved in libraries and archives. Although sounds a little bit strange, until very recent times many of the binding structures were considered as a secondary part of the book. Considering binding only as a functional protective part of medium of a textual information, many of them were dismantled, removed or replaced by new ones. The only exception of deeper study of bindings was exceptionally related with documentation of decorative elements based on esthetic perspective. Archeology of bindings offers a different perspective and reveals not only a history of evolution of the shapes of the book, whether it is “beautiful” or not from the perspective of history of art, but also contributes to the practical knowledge of the craft of bookbindery and it’s development. An “archeological” study of binding besides of showing the structural information in all it’s layers, also attempts to detect it’s relations with particular cultural and social contexts. This particular course was focused on bindings of Iberian Peninsula of 15th and 16th centuries, including some samples of earlier periods. 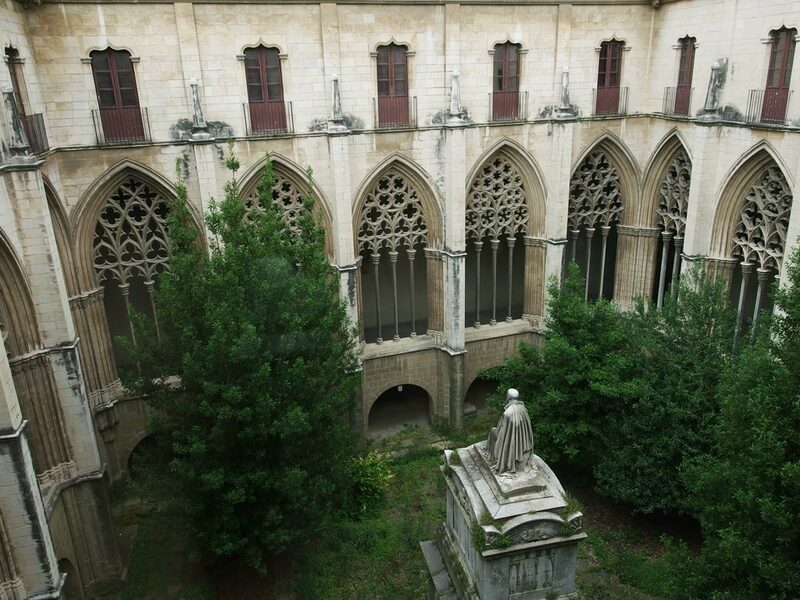 The first day was dedicated to the theoretical introduction to the archeology of bindings accompanied by a visit to the impressive ecclesiastical archives of the cathedral of Vic, a beautiful Catalonian town. The next days were dedicated for manufacturing of two models of samples of binding structures popular in Iberian Peninsula in 14th-16th centuries. 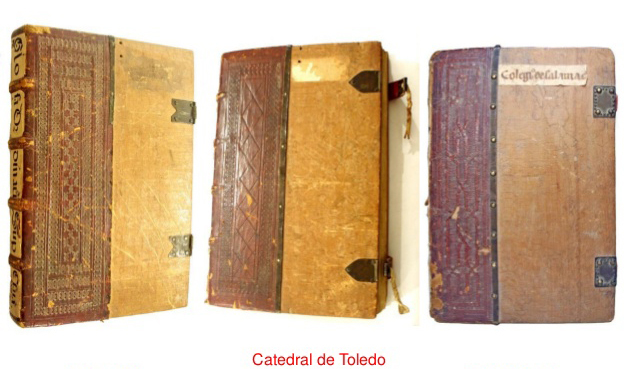 One model represented a gothic style binding, often related with local mudéjar decorative style. The raised bounds on the spine are thickly covered by a thread and heavy wooden boards are partly covered by leather often decorated by small metal nails. A model of 15th-16th centuries half leather gothic binding. See more in the detailed description. The second model was a reconstruction of an Oriental type of alum leather binding with a flapping element on it’s right side. 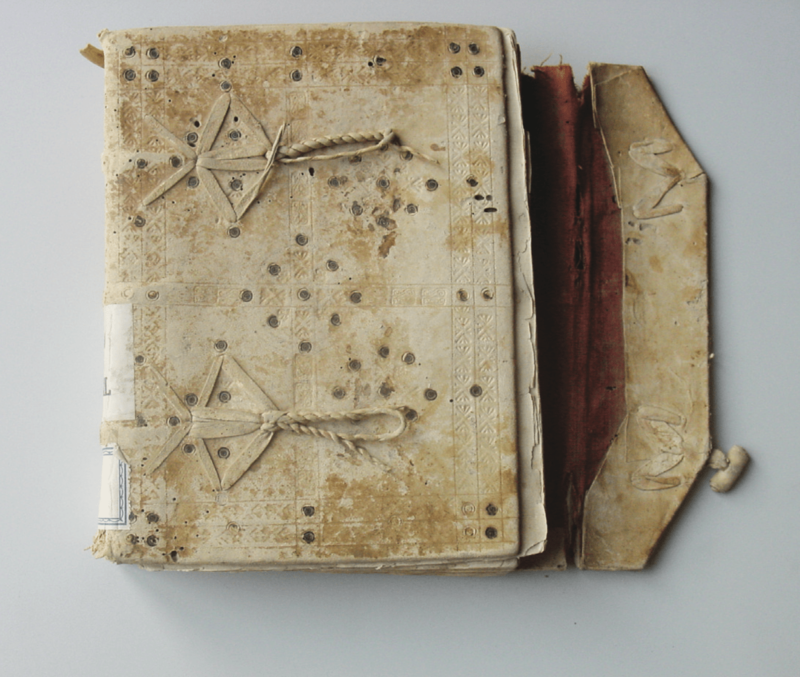 This particular type of binding represents the fusion of Oriental and Western traditions of binding, as a result of a specific cultural context of Iberian Peninsula where main bookbinders at that time were members of Jewish and Arab communities. A model of Oriental type of binding structure. See more details on the description. To sum up, besides the archeological study of antique bindings which contributes to the knowledge of local traditions and development of the bookbindery, a special call for the attention to every type of binding, including the modern one, should be noticed. Modern bindings, starting from 18th century that form a great part of the archives of Western libraries, often still are not considered enough valuable for it’s special study. 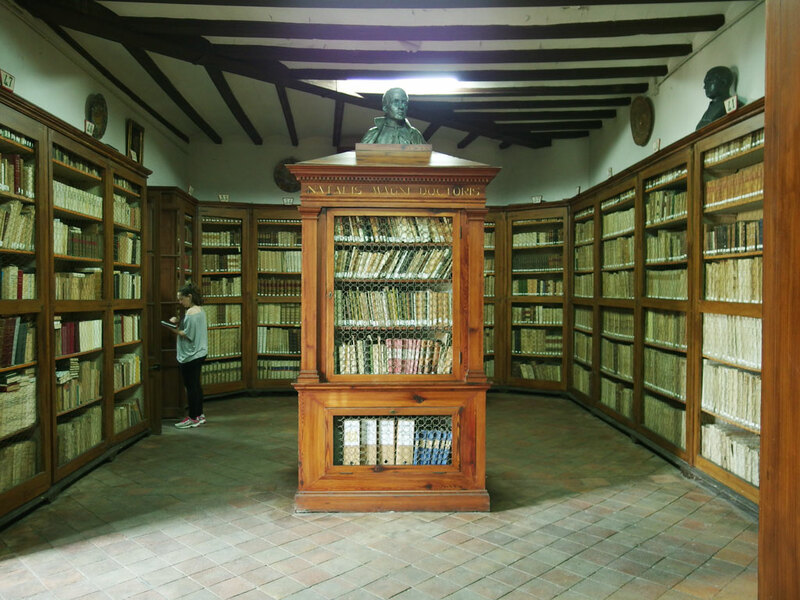 However these bindings, as well as those paperback editions, from the conservative point of view, should be considered in the same way as the antique ones, as they are the part of our bibliographical heritage that represents a particular historical period of the evolution of book. Manufacturing the models and reconstructions of particular bindings allows to understand better those structural decisions and gestures made by bookbinders in the past.